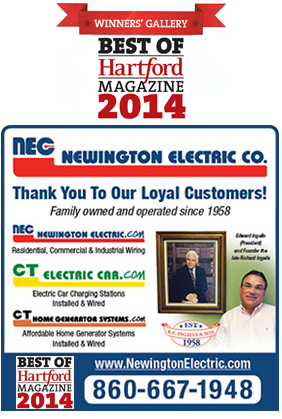 The next time you lose power, turn it back on with a home generator system installed and wired by Connecticut's favorite electrician since 1958. Residential Generators are available in two types: fully automatic and manual electric start portables. They both primarily do the same thing with the exception that the fully automatic is just that...it's fully automatic. CT Home Generator Systems' Commercial Division has the experience and is staffed with qualified personnel that can help layout, design, and install a complete emergency standby generator system to meet your requirements. 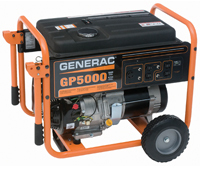 Portable Generator Systems can prove to be a lifesaver when the power goes out. Generators are becoming a popular investment with homeowners who don't want to be left in the dark.